People born when Mercury was in Taurus will speak slowly and surely. They might have a beautiful quality to their voice and make good singers, after all, Taurus is one of the two Venus-ruled signs so there’s a touch of grace and beauty with a planet in Taurus! Aries with Mercury in Taurus will come across as a little more methodical than their brothers and sisters with Mercury in Aries. They might come across as more practical and deliberate. Gemini too might seem more grounded than a double Gemini (double air!). 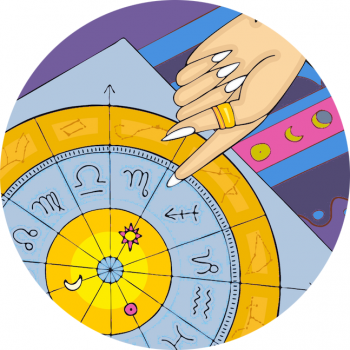 Read more about Mercury and see the other styles of the zodiac signs, here.